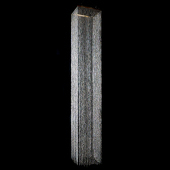 DecoStar™ 14ft Square Crystal Column - STUNNING! DecoStar™ 9ft Crystal Column - STUNNING! 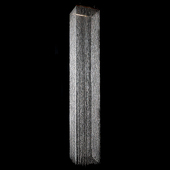 DecoStar™ 9ft Square Crystal Column - STUNNING! DecoStar™ 9ft Square Iridescent Crystal Column - STUNNING! 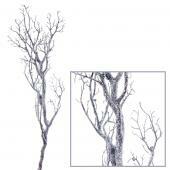 DecoStar™ 14ft Crystal Column - STUNNING! DecoStar™ 14ft Square Iridescent Crystal Column - STUNNING! 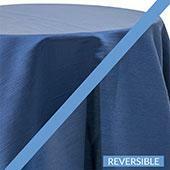 Event Decor Direct brings you unique decorations for your wedding or other events. 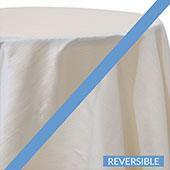 If you are currently planning your own wedding or are a professional planner, adding unique details to the venue is key for a successful event. Using crystal columns, you can rest easy in knowing color, creativity, and elegance will be evident on your special day. 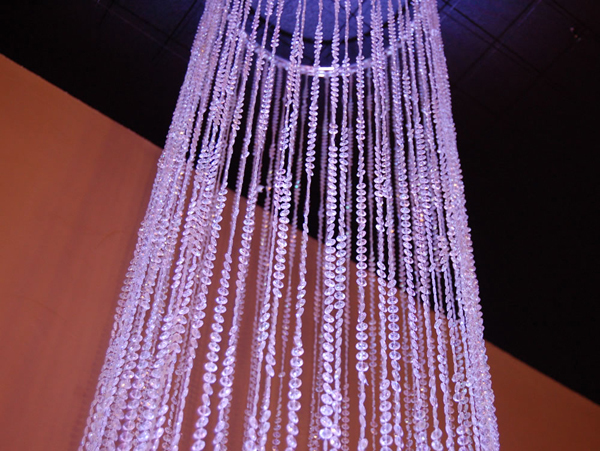 Crystal columns are available in different heights including 9-foot, 14-foot, and 20-foot. Each column measures approximately 18 inches in diameter, as well. Due to these sizes, these crystal wedding decorations create a very dramatic display for your event. The chrome ring supports the top of the crystal columns. Then, you can add the crystals using the included c-hooks and fishing wire. Crystal columns are easy to set up, as well. 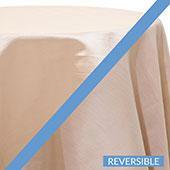 The DIY bride can handle the decorating process easily. 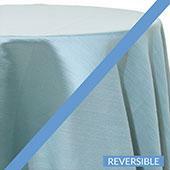 In addition, the columns are popular options for wedding planners and professional decorators. Use your crystal columns at the entrance into your reception or ceremony or arrange one on each side of the wedding alter. 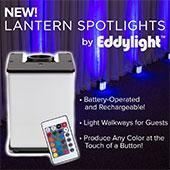 Combine the crystal pillars with LED changing bulbs for an impressive, modern, and elegant display of colorful lights. Planning a wedding does not have to be overwhelming. 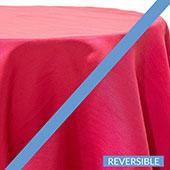 With the help of Event Decor Direct, you can decorate in a simple, affordable way. Customers who are interested in Crystal Columns for weddings also purchase Acrylic Ornamental Drops, Buckles & Brooches,Chandeliers,Candle Holders, LED Trees and Beaded LED Lighted Bouquets.